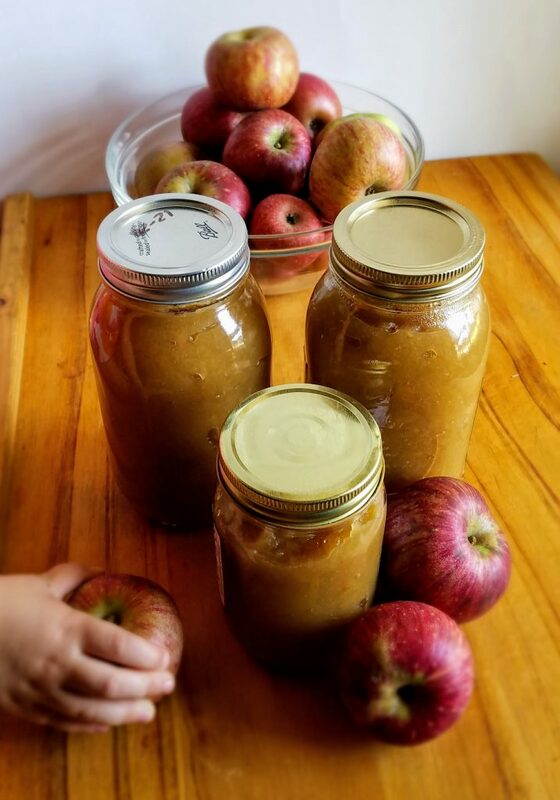 This applesauce is a sweet and delicious treat. Best of all you only need two ingredients. It needs no added sugar and is naturally gluten free.